***Bills included! 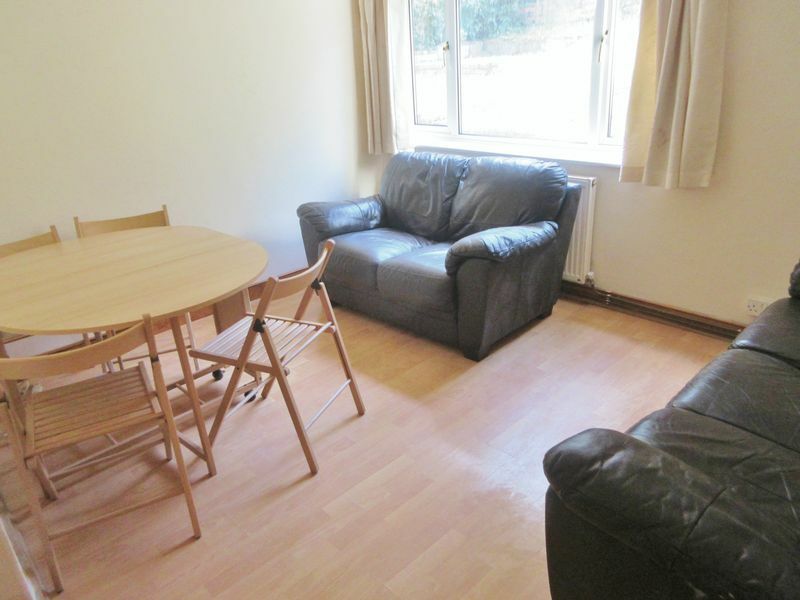 Rent includes Electricity, Gas and Water - Contents insurance and Seasonal gardener also included*** Spacious 6 bedroom furnished student house on Halland Road, in Moulsecoomb, only 15 minutes from Sussex University. The perfect location for students wishing to be in a quiet residential area, whilst being close to the Universities and having regular bus links along the Lewes Road to the City Centre. The property is bright and offers free on street parking. The property comprises of an entrance hallway leading to two bedrooms, a large separate living room and well equipped kitchen. 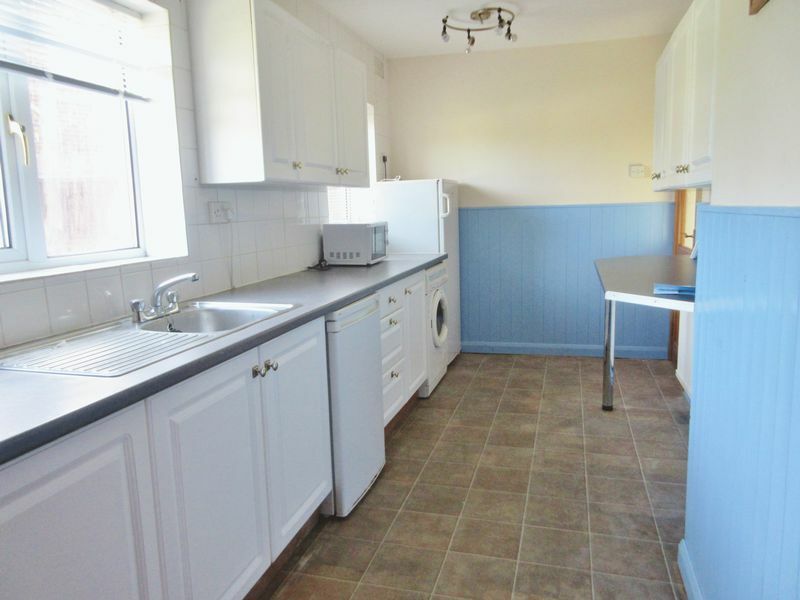 The kitchen is towards the rear of the house and includes a tall fridge freezer, washing machine, microwave and gas hob oven. Through the kitchen is a separate shower room with WC and a door leading out to a large rear garden. On the first floor are a further three bedrooms, two doubles and one single as well as a modern bathroom with a bath, overhead shower, wash basin and WC.